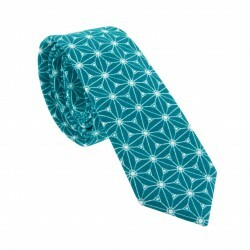 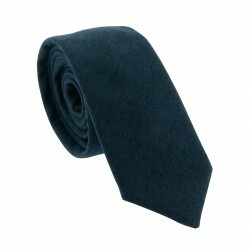 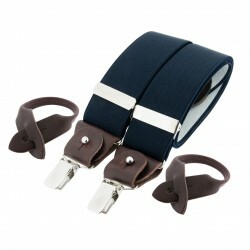 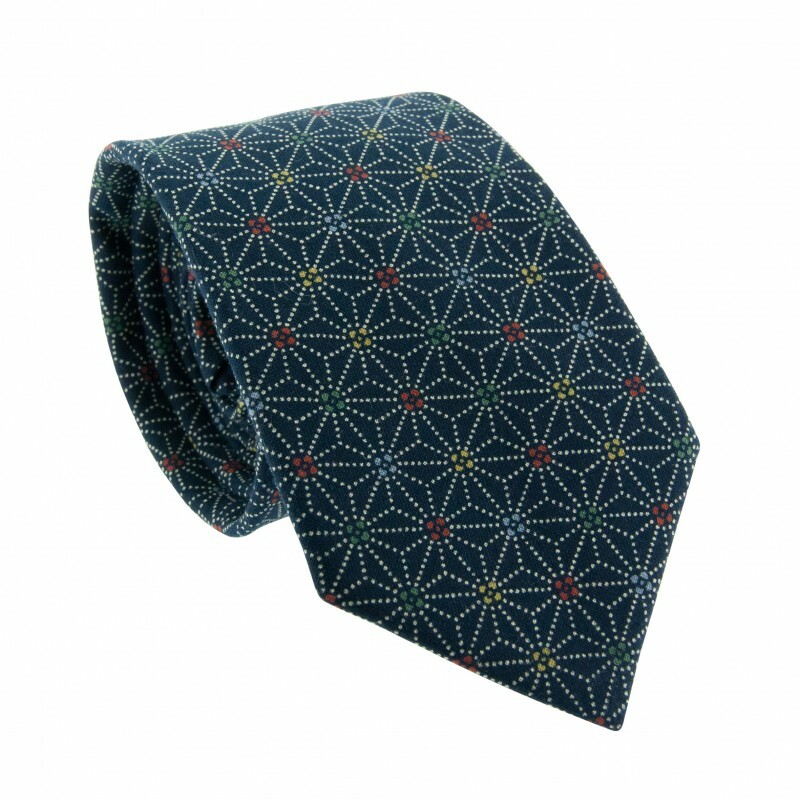 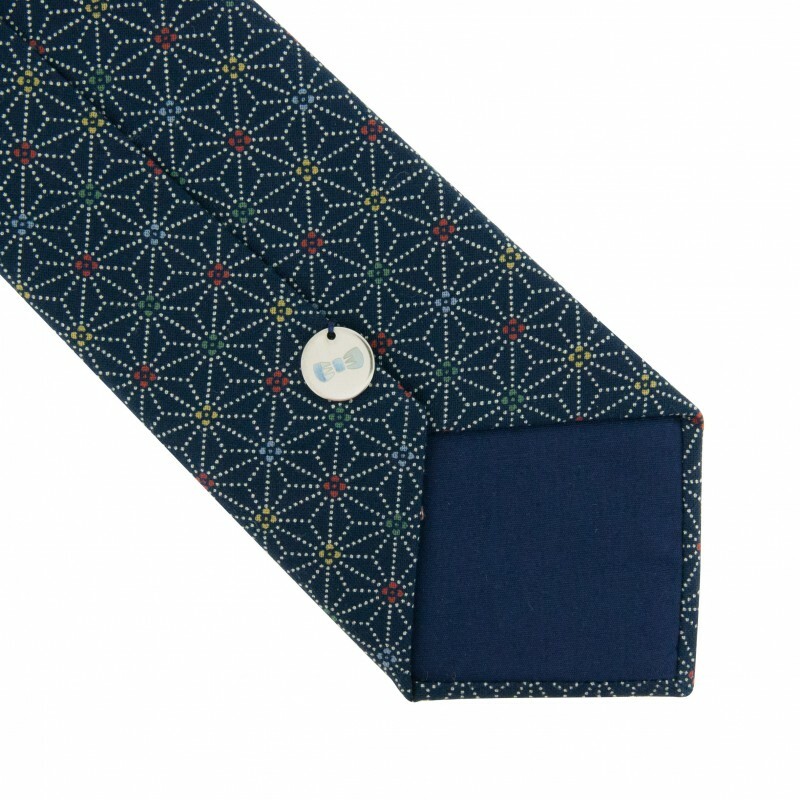 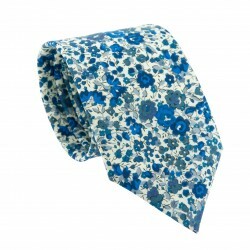 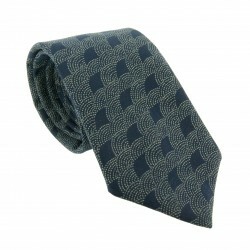 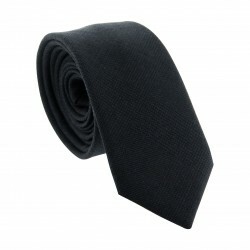 Chic and colourful, opt for a classic with this Navy Blue Multicolored Japanese classic tie. 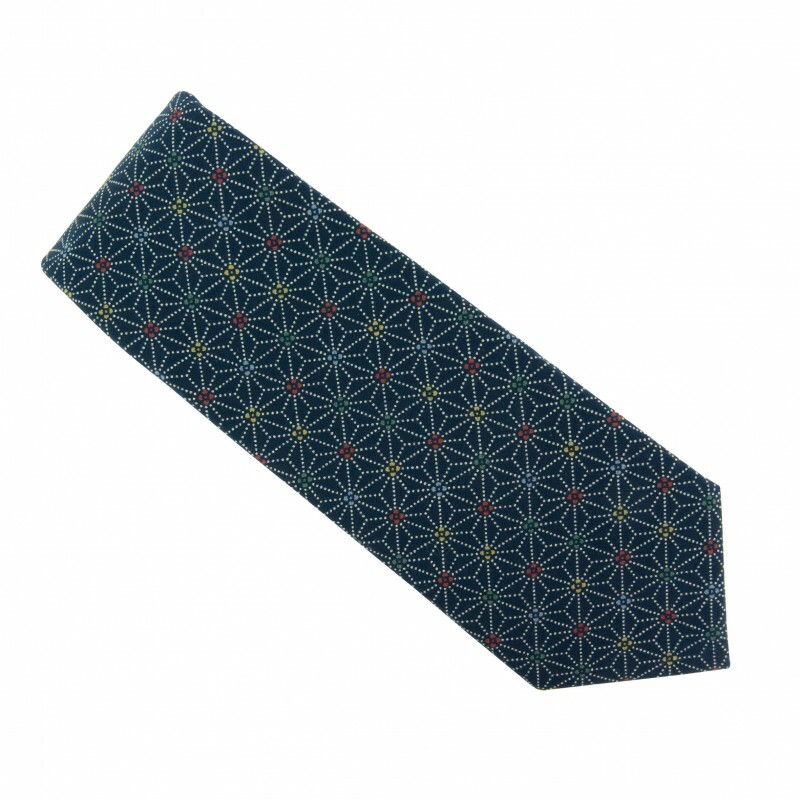 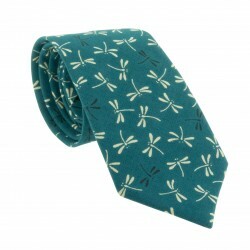 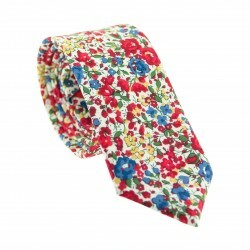 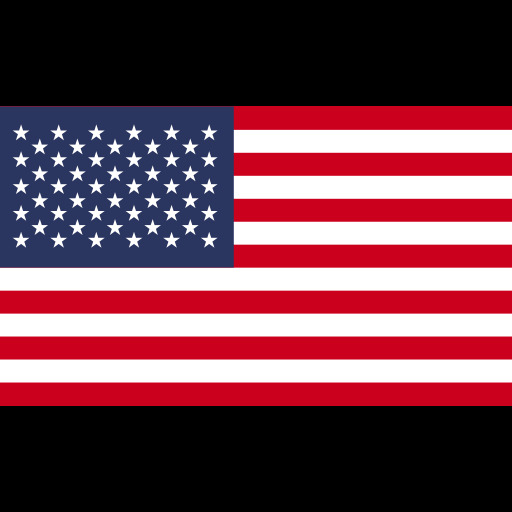 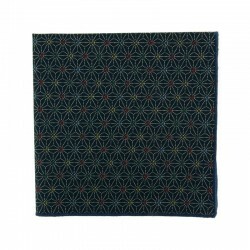 Its hemp flowered pattern is known to be a lucky charm in the Land of the rising sun. 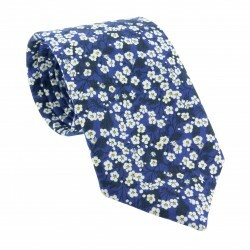 We love the glimpses of white and mulitcoulored touches at the centre of the flowers which contrast beautifully with the deep navy blue of the background. You’ll look exceptionally smart with this piece round your neck! 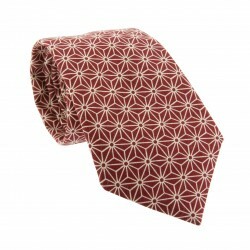 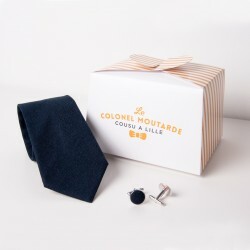 Wear with a grey or navy suit and our Burgundy Cotton Lisle socks to highlight the colored detail of the tie.